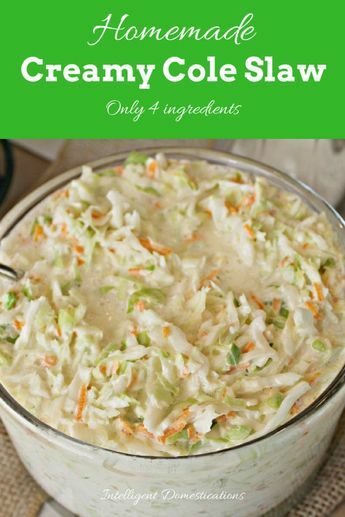 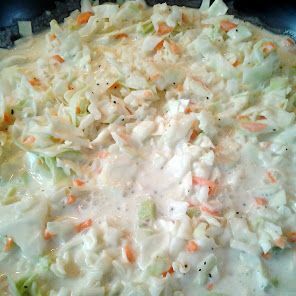 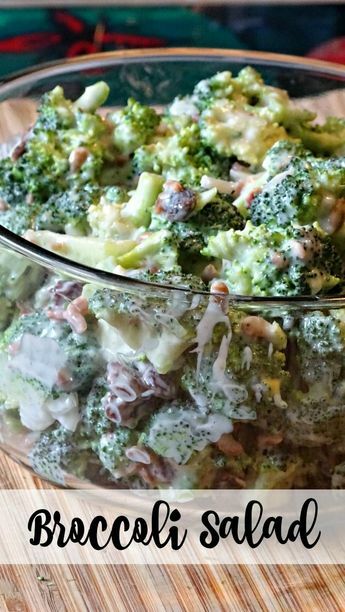 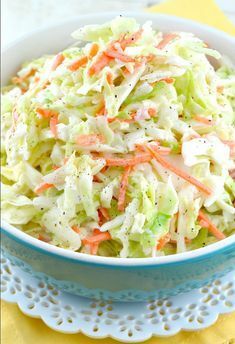 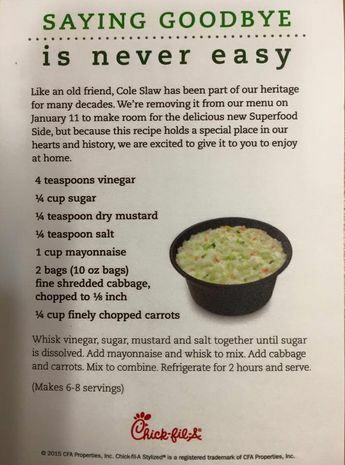 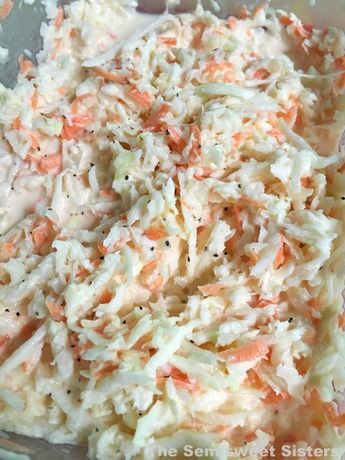 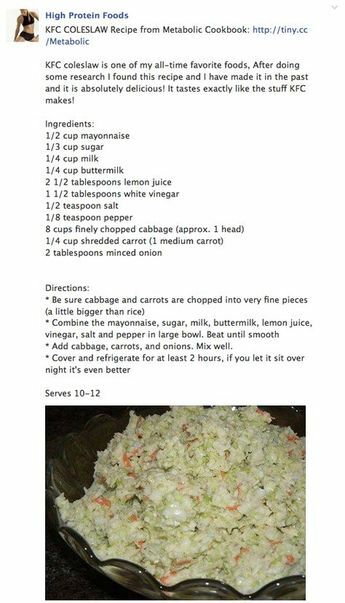 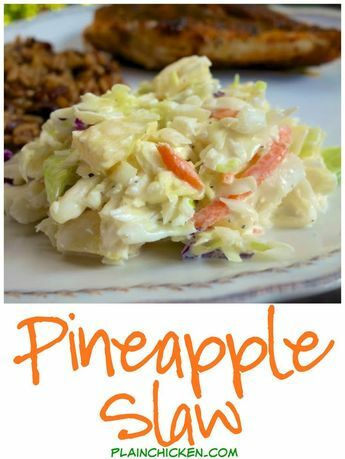 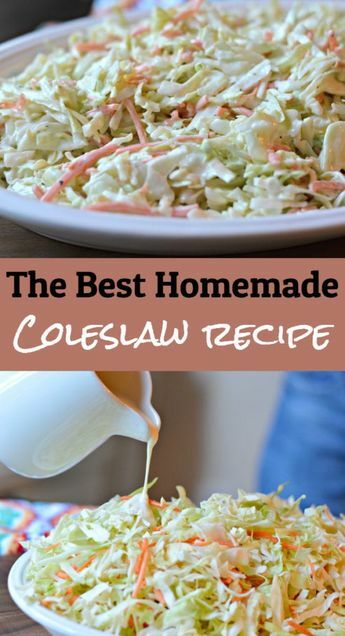 Keep reading to find out how you can make a delicious, homemade coleslaw (or cole slaw) recipe in less than 15 minutes. 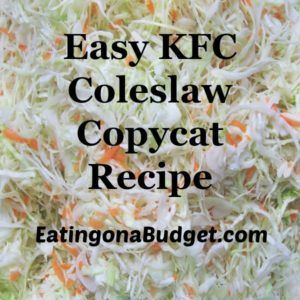 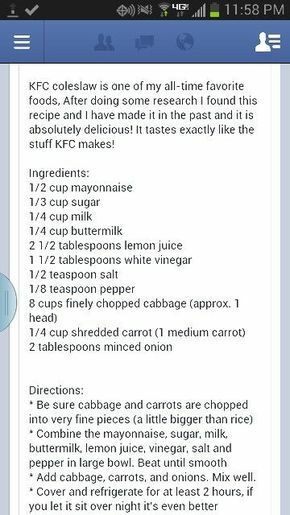 This easy #kfccoleslawdressingrecipe tastes just like the real thing and can be made without buttermilk. 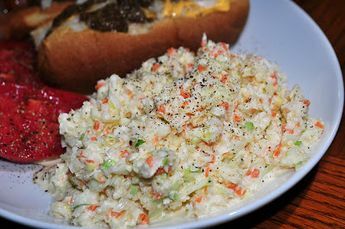 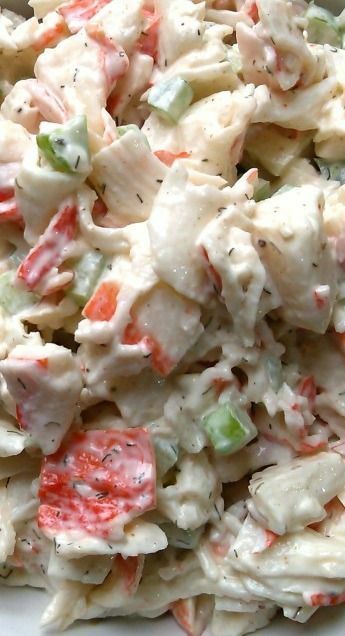 1 cup mayonnaise 2 tablespoons dijon mustard 2 tablespoons apple cider vinegar 3 tablespoons sugar 3/4 teaspoon kosher salt 1 teaspoon onion powder or 1 tablespoon finely grated onion 2 teaspoons celery seeds 1 16 ounce bag of coleslaw mix, plain cabbage or tri-color deli style In a large bowl, stir together the mayonnaise, mustard, vinegar, sugar, salt, onion powder, and celery seeds. 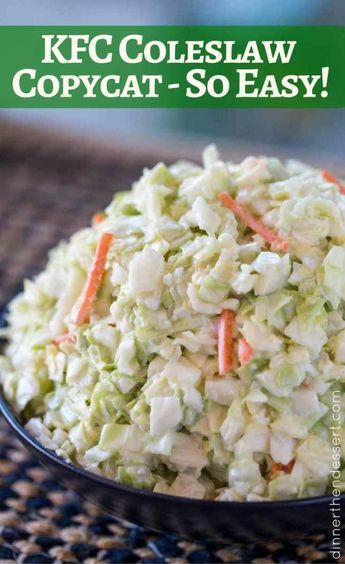 Add the shredded cabbage and toss until well coated. 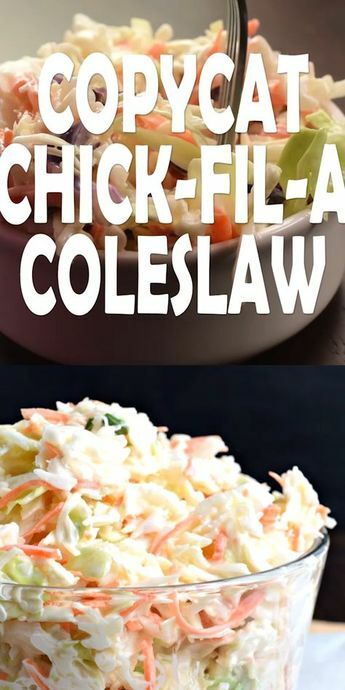 Refrigerate for an hour before serving Enjoy!